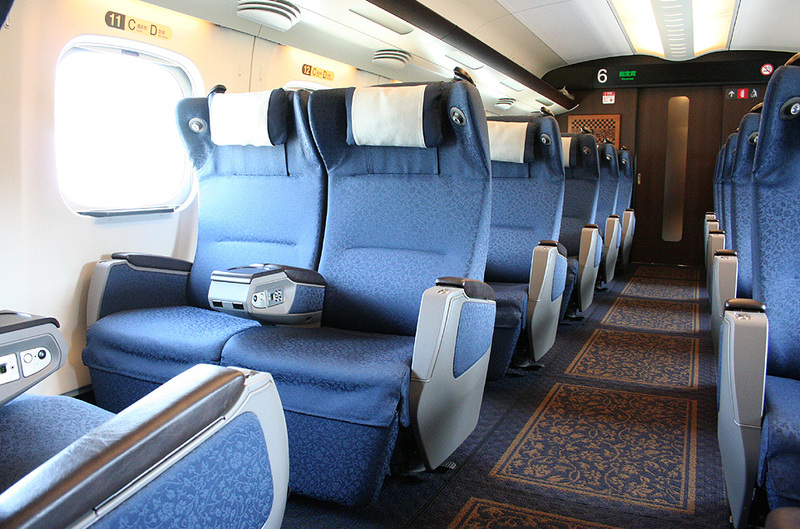 Furano Biei Norokko train, Easy rail trip around Furano area for everyone. 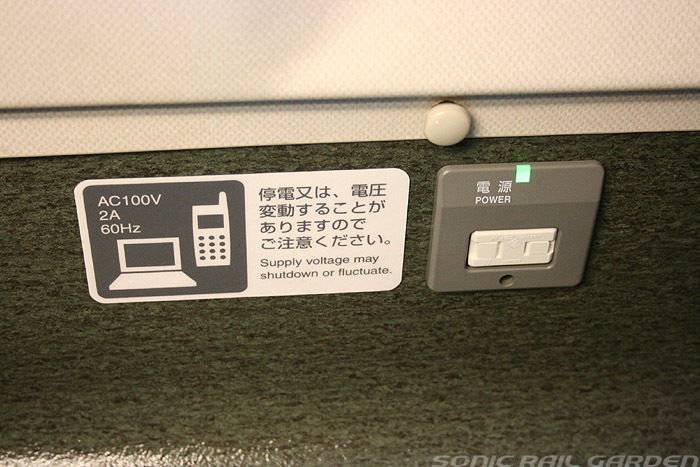 This series is basically on same types of N700 series on Tokaido-Sanyo Shinkansen. But this series is strictly called N700-7000/8000. 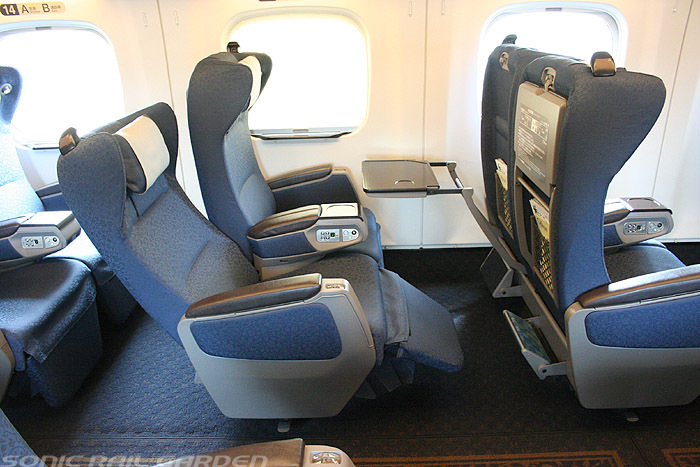 The exterior is not much different between N700 and N700-7000/8000. But the interior is quite different. This N700-7000/8000 is much better than original N700. 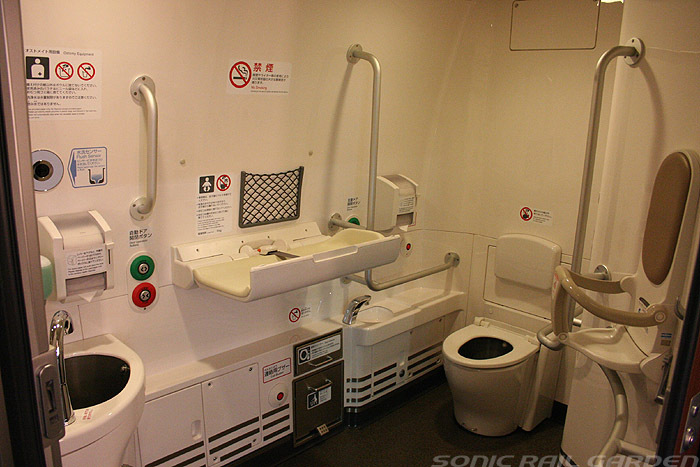 Of course this has the best facility on Sanyo and Kyushu Shinkansen. 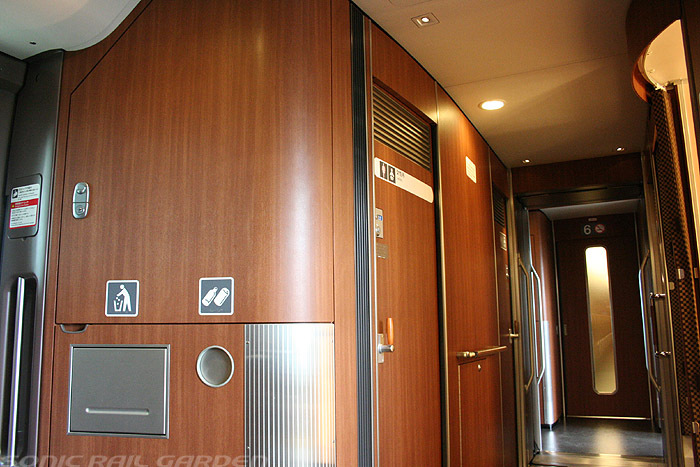 Some of my frequent visitors rate Green class of this series higher than even the highest seat in Japan, Glan class of E5 series on Tohoku Shinkansen. 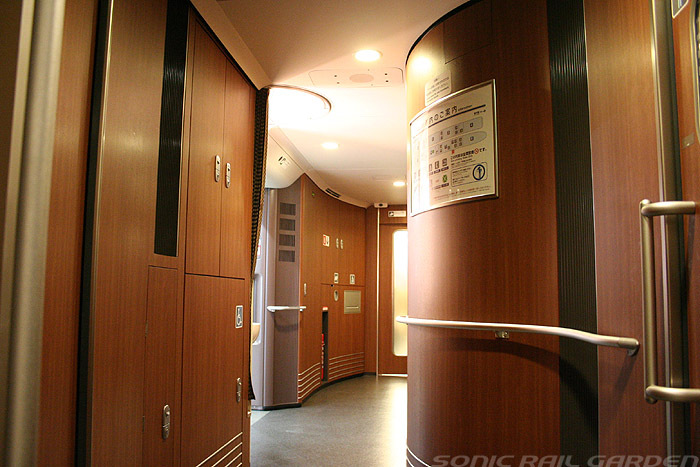 Let’s see the interior images of this beautiful train. 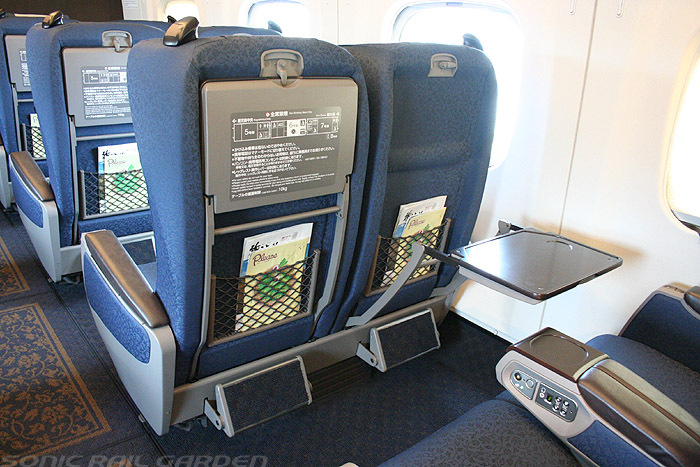 If you are looking for the general informations about these Shinkansens, please read Tokaido and Sanyo Shinkansen or Kyushu Shinkansen. 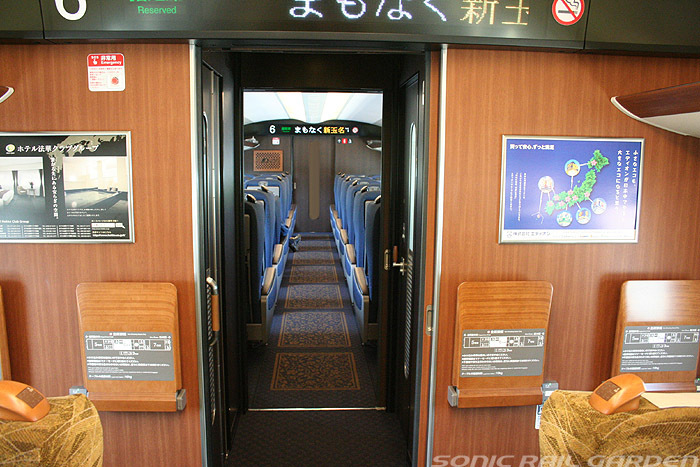 If you are looking for the images of other trains on Sanyo and Kyushu Shinkansen, please see the post, Sanyo Shinkansen image gallery or Kyushu Shinkansen. 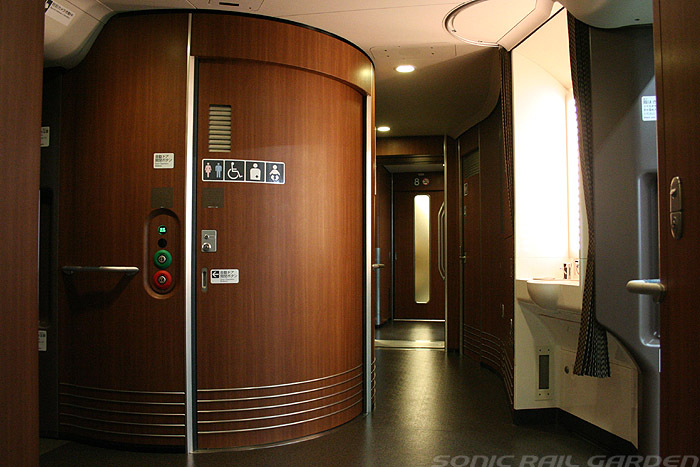 You can find some images of 800 series on Kyushu Shinkansen. 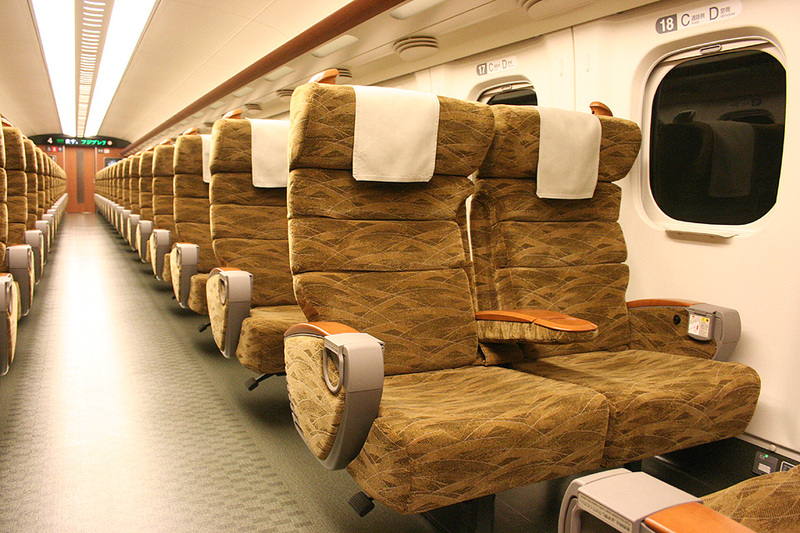 This series is used for most of Tsubame between Hakata and Kagoshima-Chuo. 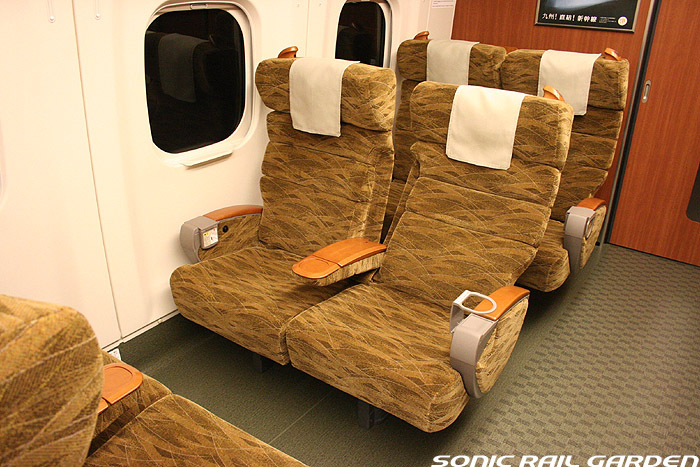 This Green class seat is rated so high by the passengers. 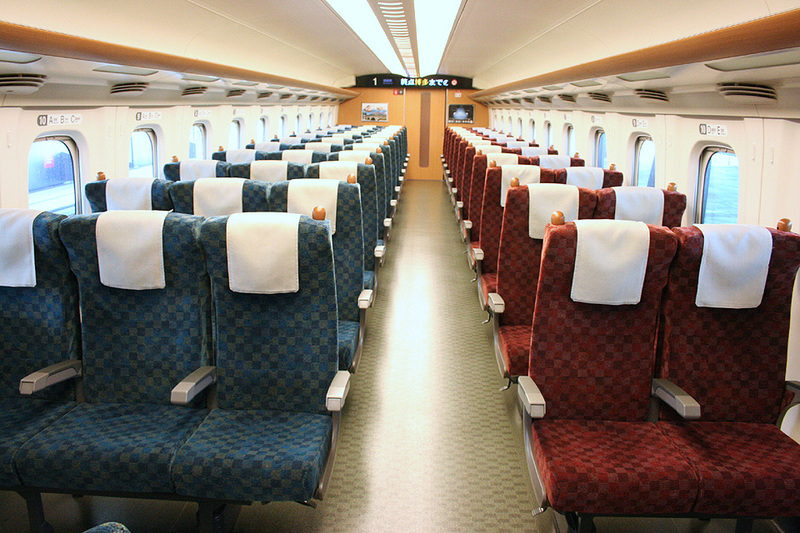 There are only 24 seats in one train formation. 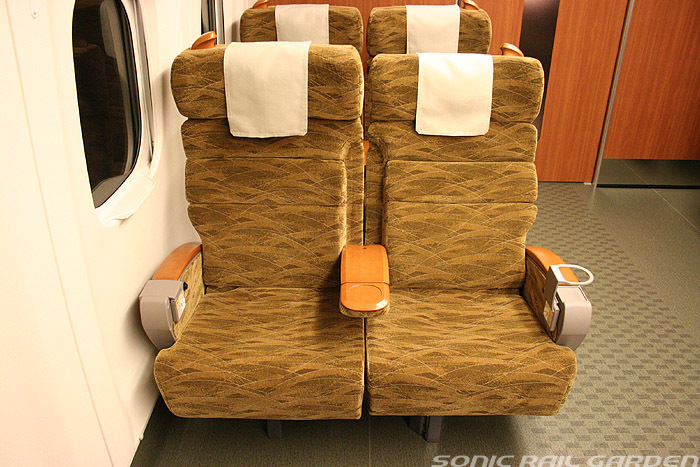 The seat pitch is 1160mm and the seat configuration is 2+2. 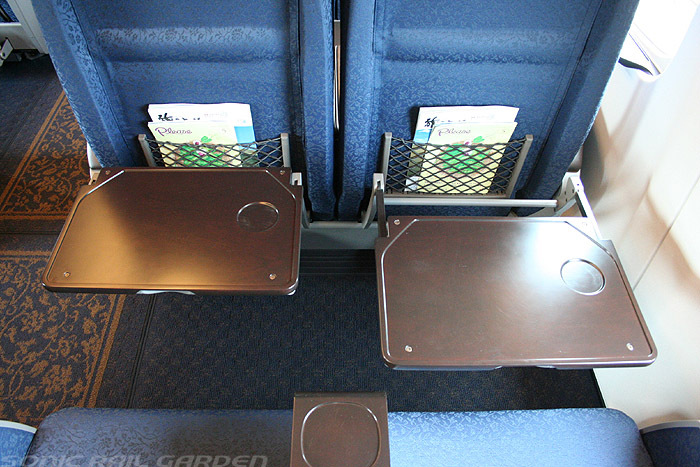 This is a Shinkansen standard. 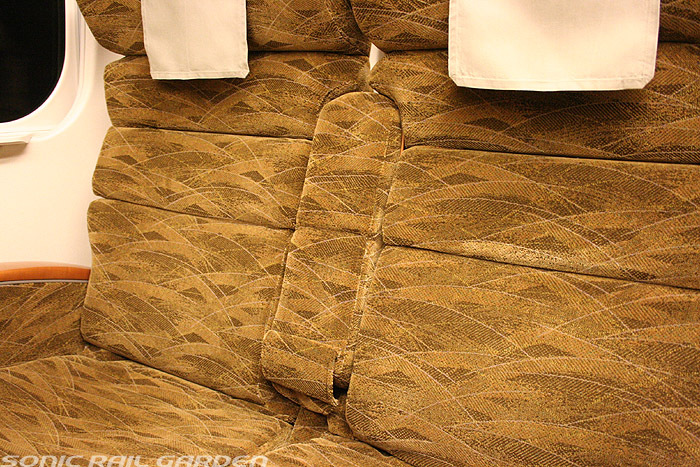 This seat is the same type of original N700 series’ “Synchronized Comfort Seat”. 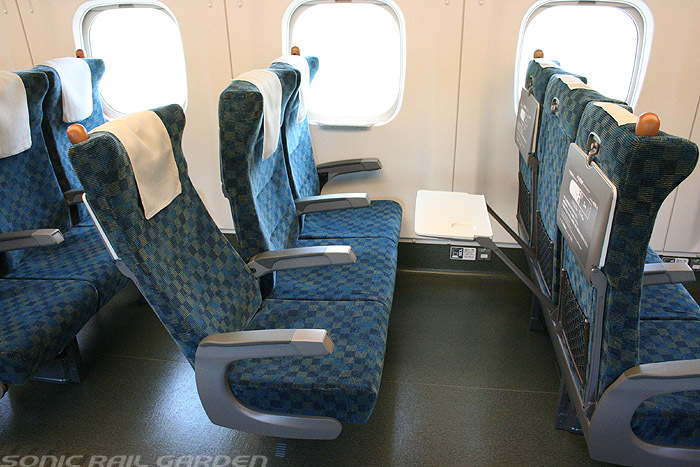 But this is more developed than N700s’ seat. 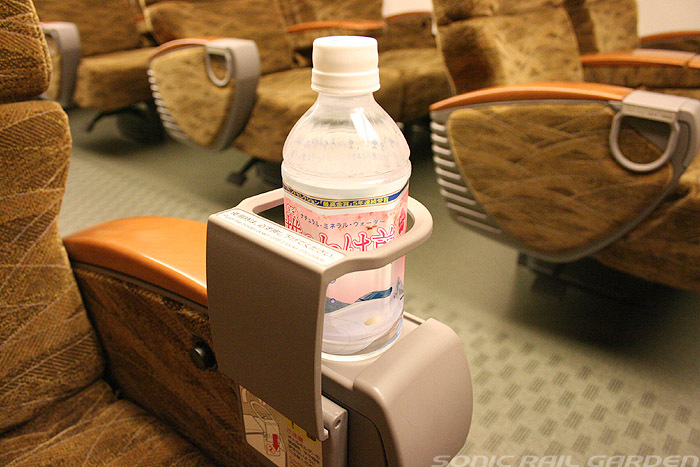 New designed leg rest is added. Refined and soft color interior, such as indigo blue create an elegant atmosphere. 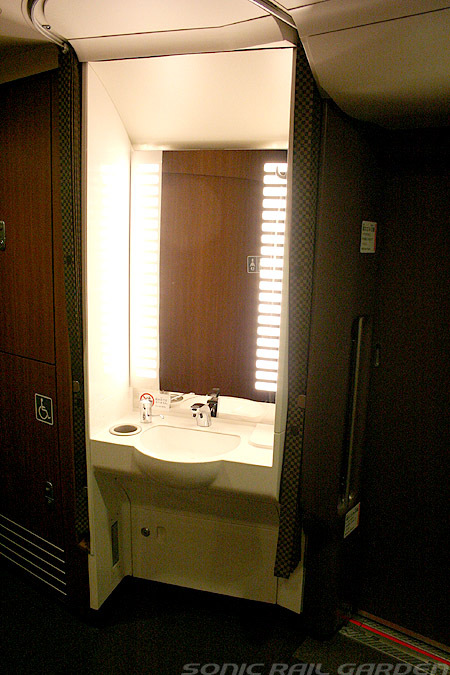 Many wood materials give you more comfortableness. 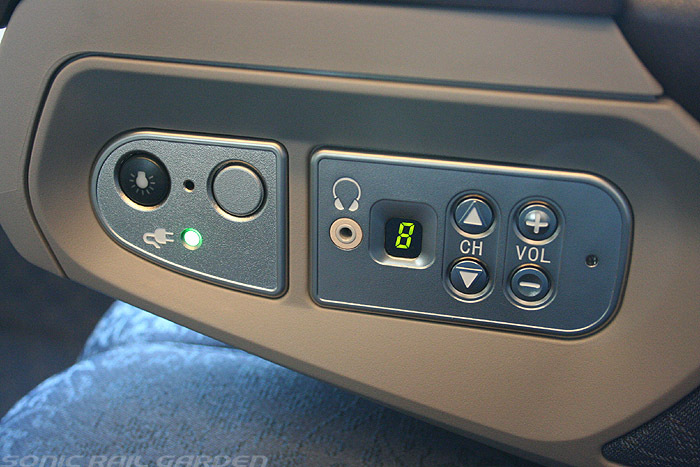 The power outlet is equipped at the front end of arm rest for all seats. You can use this for using laptop or charging your batteries. Hot wet towel are included. Audio service is available in Kyushu area. 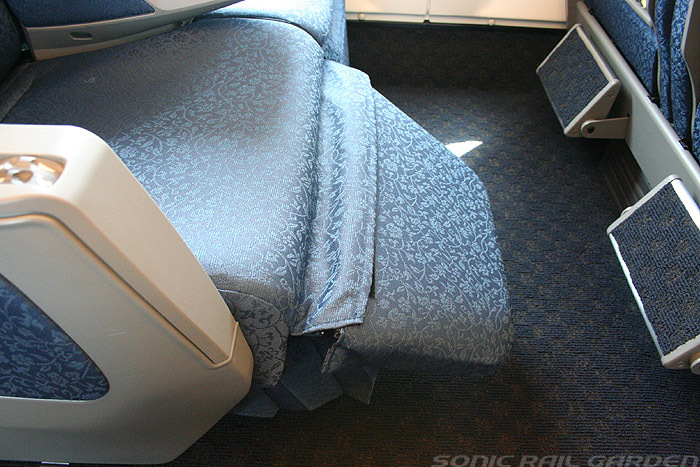 This class seat has a great value. 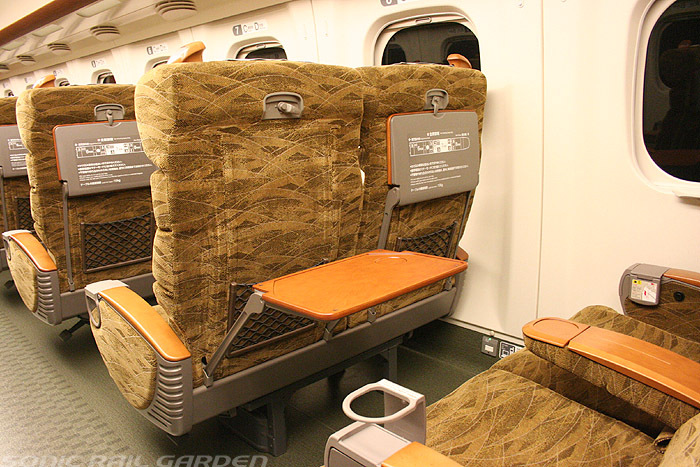 This is same type of seat of Hikari Rail Star 700 series. 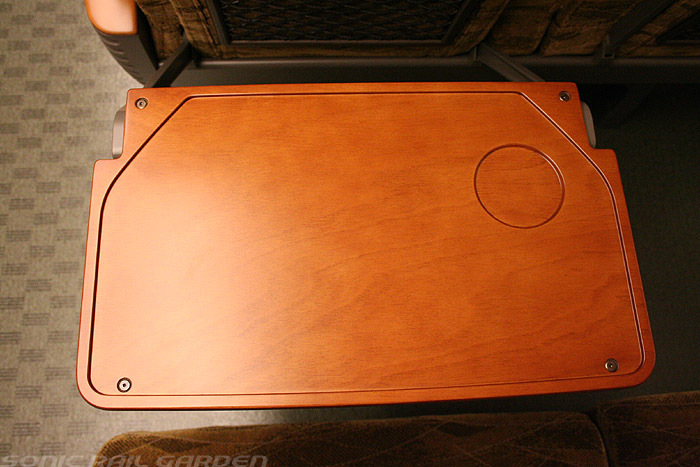 The seat pitch is same as ordinary standard 1040mm. But the seat configuration is 2+2. 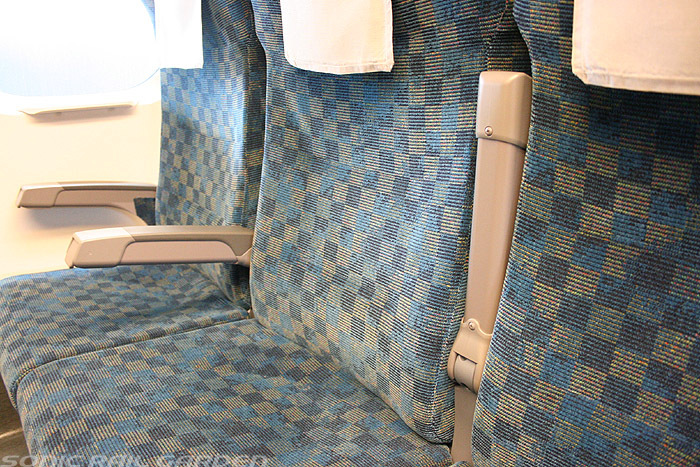 The standard of ordinary class on Shinkansen is 2+3. So this is a huge difference. 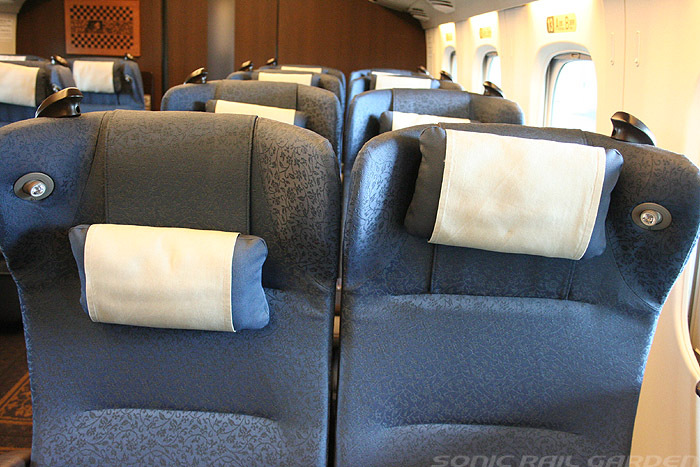 If you have Japan Rail Pass ordinary, don’t forget to make a reservation. There is a big difference between reserved ordinary and non-reserved ordinary. 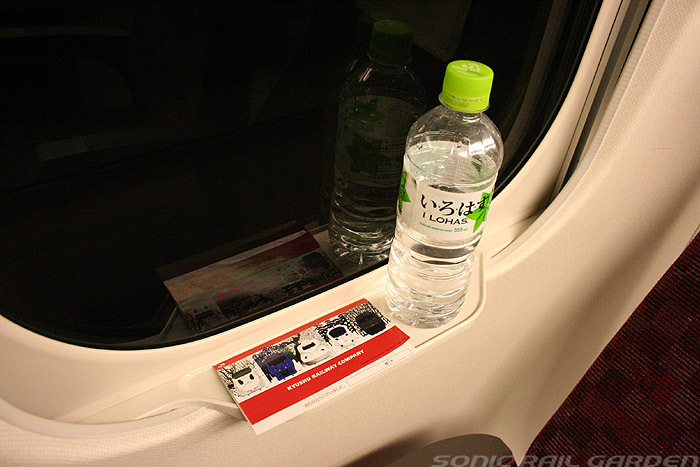 The power outlet is equipped at the window side and the front row seats. 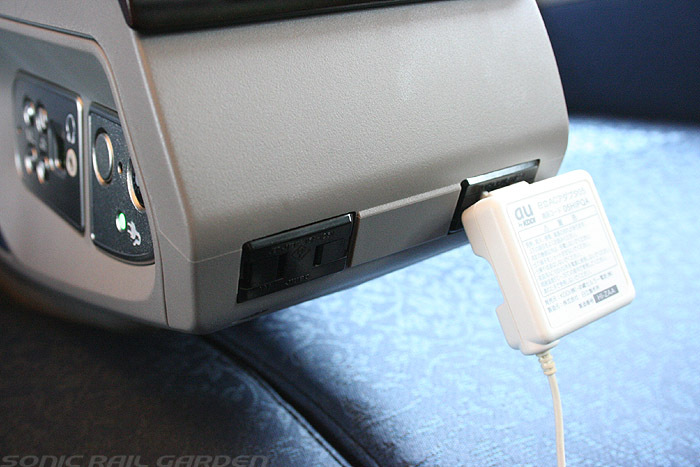 You can use this for using laptop or charging your batteries. 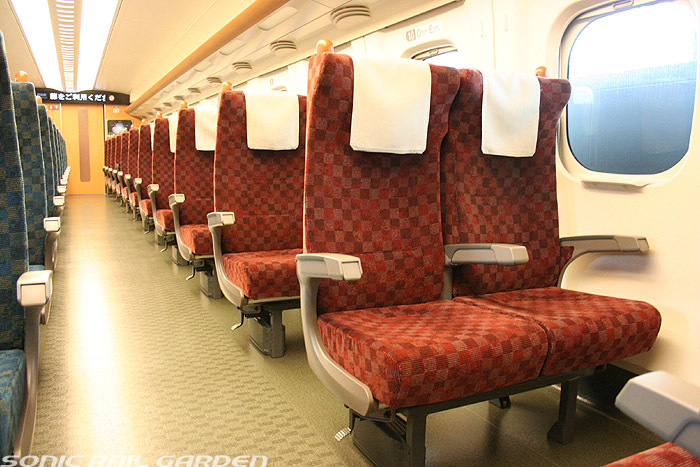 Non reserved ordinary class seat is almost same as other Shinkansens’ trains. 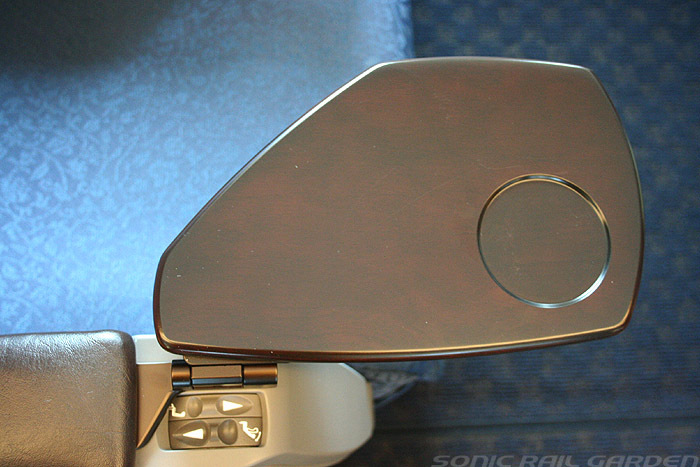 The seat pitch is 1040mm and the seat configuration is 2+3. 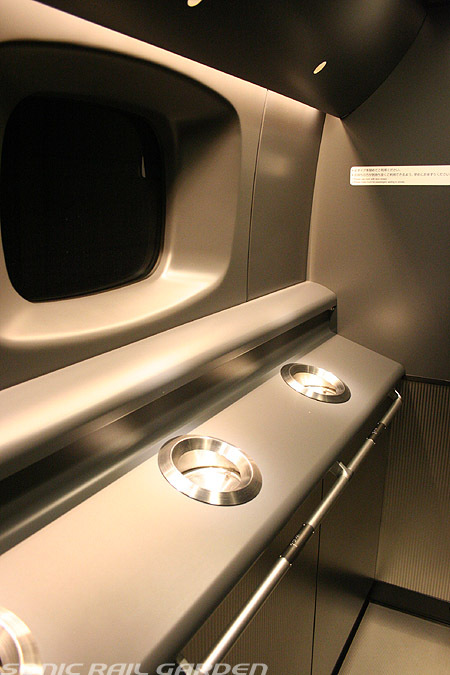 It is the standard of Shinkansen trains. 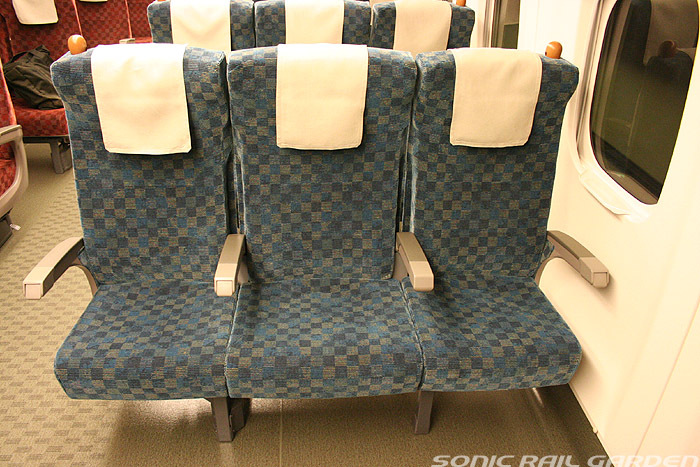 But the seat width of center seat for 3 is 460mm. 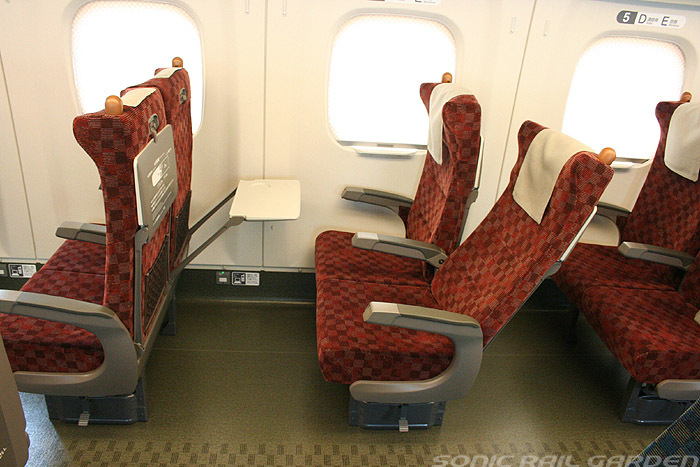 The other seats’ width is 440mm. 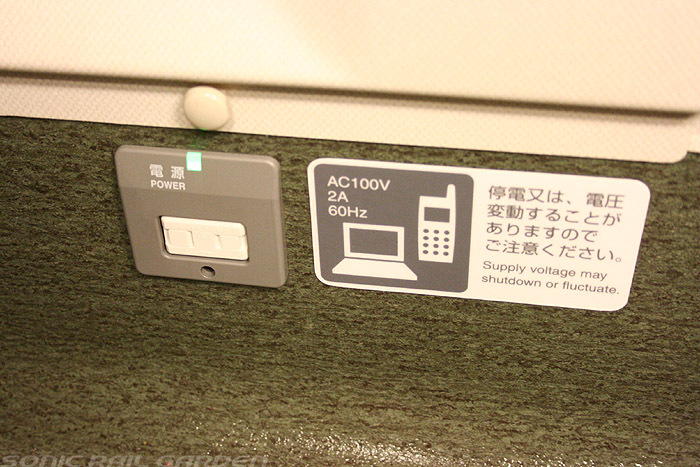 The power outlet is equipped at all window side seats and all first row seats. 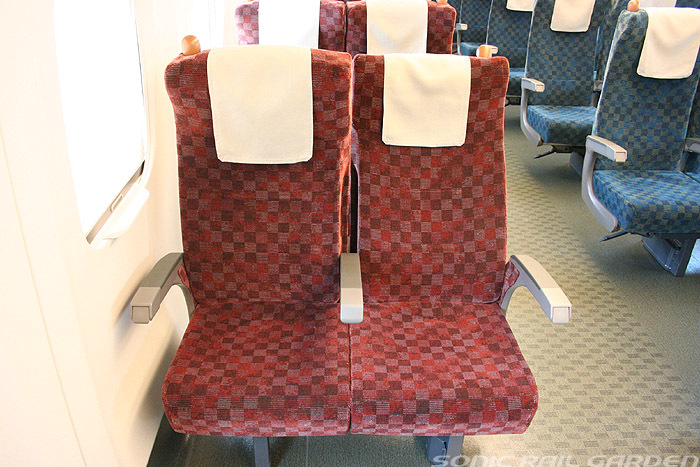 If you take Tsubame in Kyushu area, older 800 series has 2+2 seat configuration and gives you more comfortableness. Try to take 800 series. 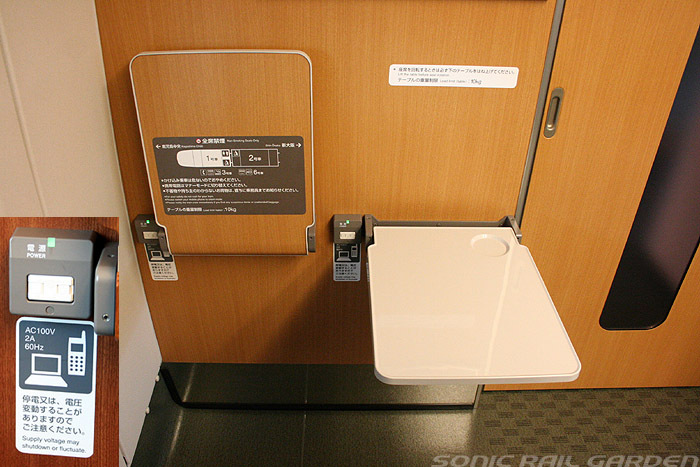 May I know what type of Shinkansen I can use from Hakata to Kokura with JR Northern Pass? I think you mean Kyushu rail pass Northern Kyushu ver, right? 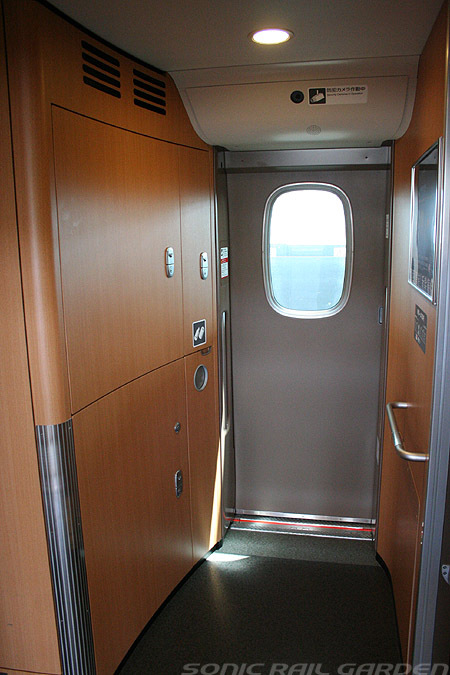 It doses not cover any Shinkansen train between Hakata and Kokura. 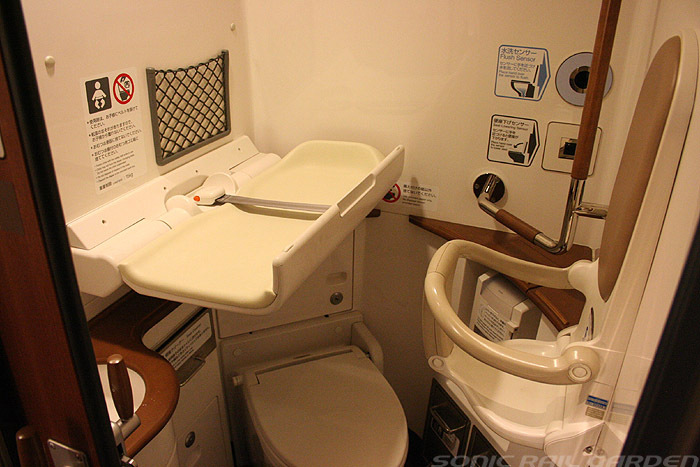 This Shinkansen segment is in Kyushu but it does not belong to JR Kyushu but JR West. That’s why you cannot take it by this pass. 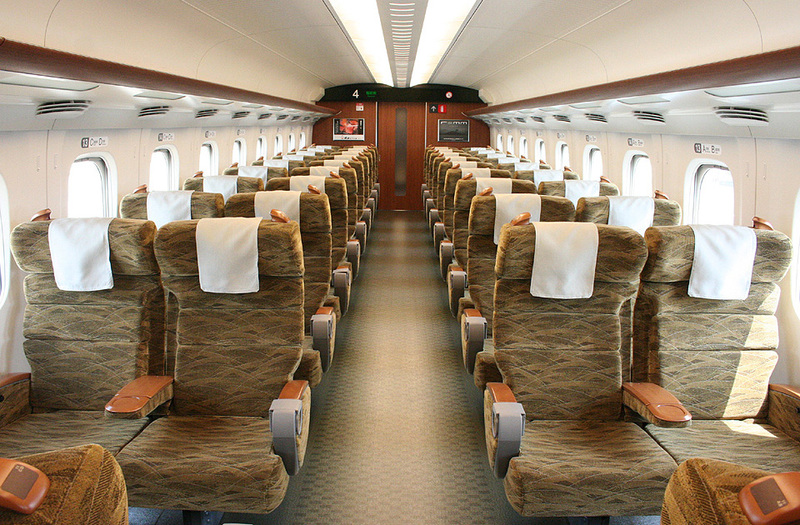 Did you any limited express train service that included in Northern Kyushu Rail Pass between Hakata and Kokura? I arrive in Osaka on June 18. I and a friend would like to take a one day excursion of Hiroshima/Miyagima on Sunday, June 19. I am not familiar with the train system there. 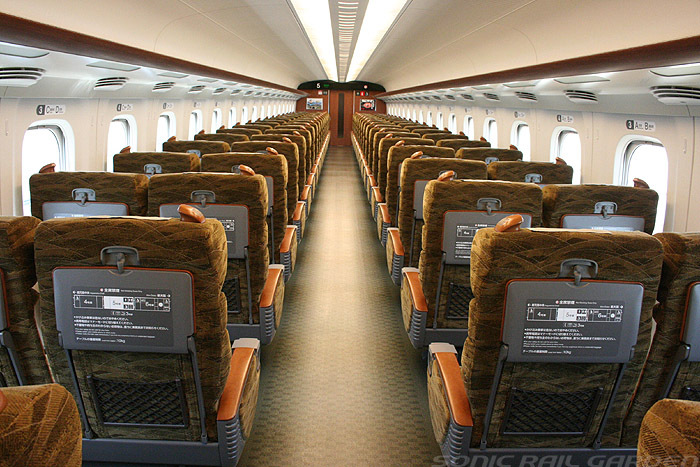 Is there a one day train pass to Hiroshima from Osaka? Which train station do we go to for this pass? We are staying at the Osaka Rihga Royal Hotel. Thank you. Please see the link below about day trip to Hiroshima. Thank you for your response. I have another question. How long will it take to go from Osaka to Hiroshima on the Kansai Hiroshima Area Pass? Which train do we take for this pass? What train station do we go to if we want to catch this train? Where is the closest train station from out hotel? I think hotel has a free shuttle to Osaka station. Please ask them to make sure. Osaka station is one station away from Shin-Osaka station by local train. And the follow the sample itinerary in the link that I gave you. 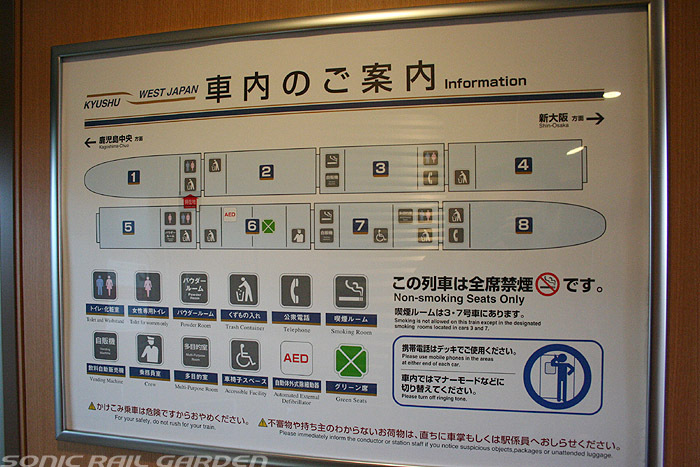 Trip time and train info are shown in the post. 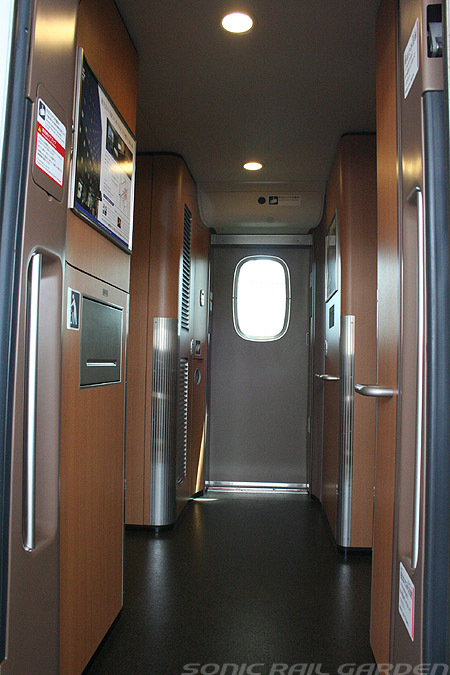 All trains between Osaka and Hiroshima are covered by this pass. P.S. As I mention above the comment section, your comment will not be shown until I approve. When you leave the comment, it looks nothing happen. But I receive it. My friend and I will be traveling to Osaka. 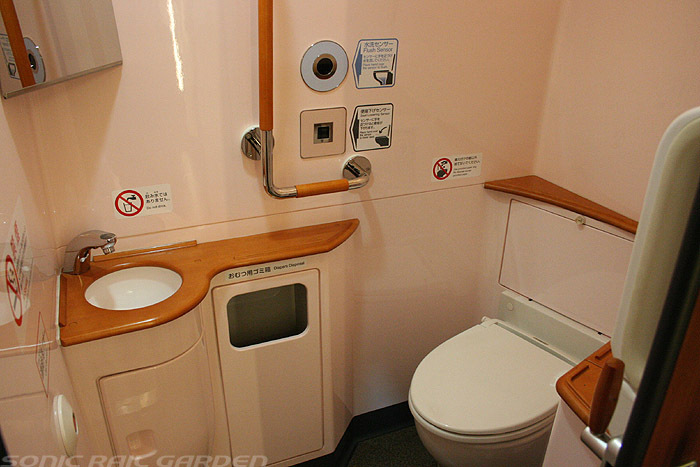 We plan on getting the Kansai Hiroshima Area Pass while in Osaka. We would like to take a day excursion to Hiroshima/Miyajima on a Sunday, June 19. Can you tell us if there is a tour of this area that we can pick up while there? Thank you for whatever information you can give us. Please see the link below about day trip to Hiroshima from Osaka. 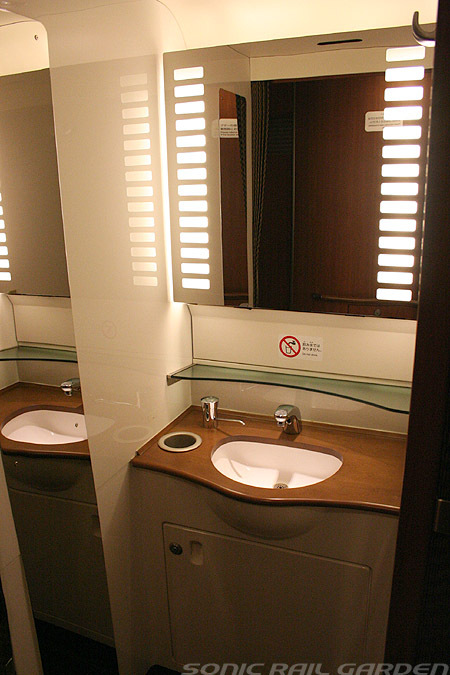 You may take bus or streetcar to access popular sites by yourself very easily. Can you tell me how long it will take to go through the Hiroshima Peace Memorial Museum? Also, how long do you think it will take us to tour Miyajima island? Hard to say. There are many places in Miyajima. Some spend a couple of hours and other spend all day. I am contemplating taking a trip to Japan in May 2017. Some of the places I would like to see are: Osaka, Kyoto, Hiroshima, Miyajima (overnight in Miyajima), stay at onsen in Beppu area. I’d like to go to Tokyo for about 2-3 days with 1 of those days……taking a day trip to Mt. Fuji. Do you have any suggestions? I suggest you to decide how many days you will spend for whole trip and which airport you will arrive and depart. And then you can build your itinerary and choose the deals. At this point, I cannot tell you the best deal. And also I cannot build the trip plan just for you. Sorry but this is the policy of this site. Otherwise everybody ask me to build the plan and it is too much for me. If you show me your trip plan, I can give you suggestion. Ok. Thank you. I will get back to you. I am taking a 7 day tour which ends in Osaka. 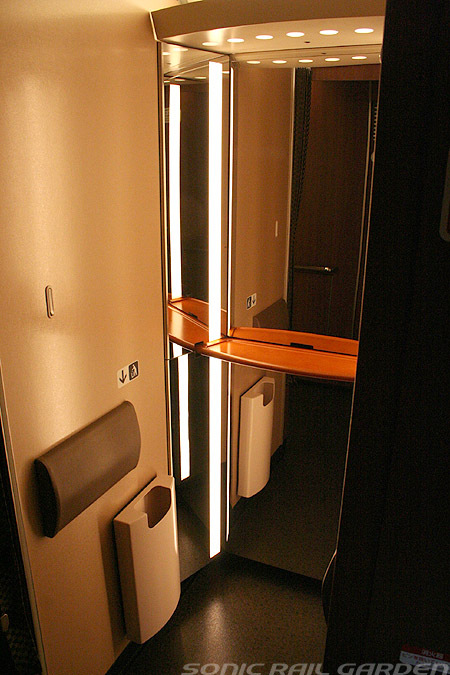 I will be staying at the Hotel Elsereine Osaka. I am thinking of going to Hiroshima and spending 2 days in Miyajima. I will return to Osaka after my visit to Miyajima. I will be staying at the Hotel Nikko Kansai Aiport. Which trains should I take to take me to my destinations and back. Thank you. My last hotel in the tour has changed. I will be staying at the Hotel Nikko Kansai Airport. Do I catch a train from there to the Shin Osaka Station and transfer to another train to get to Hiroshima and back? Thank you. 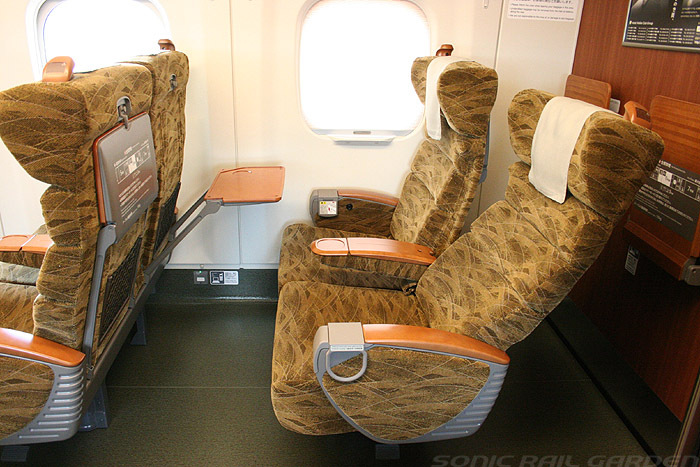 You can take Haruka from KIX to Shin-Osaka. 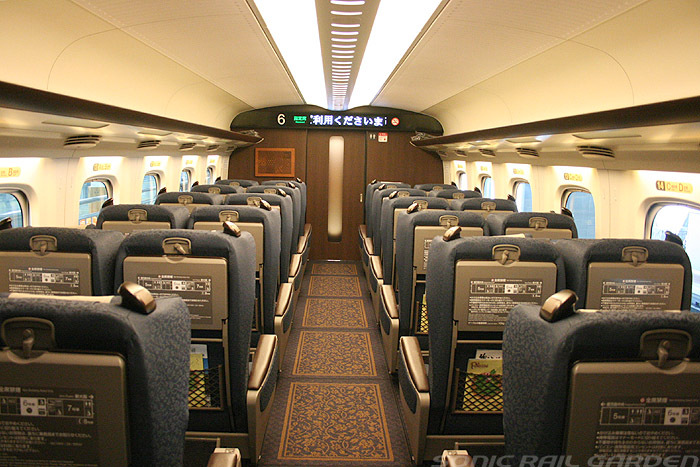 You also can catch Shinkansen train at Shin-Osaka for Hiroshima. Thank you for all of your help. We had a wonderful day trip to Hiroshima/Miyajima from Osaka on June 19. 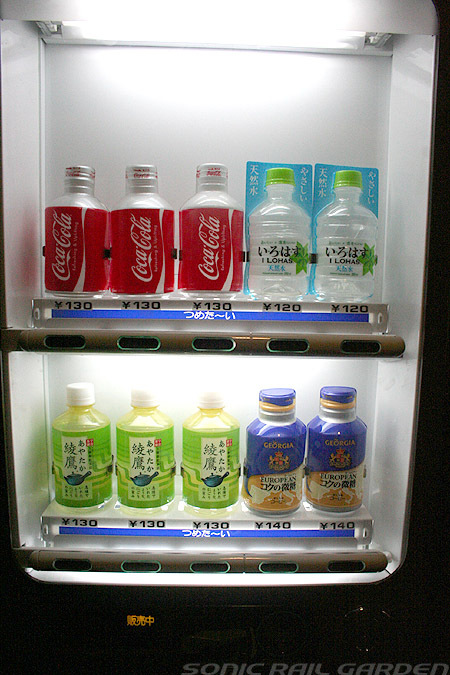 The Kansai Hiroshima area pass was perfect for our needs. Thank you for giving us the information about this pass. I would like to go back to visit Kyushu in the future. What would you suggest as a sample tour of that island. Are there any tours by locals available to do this? We were thinking of maybe 10 days. Thank you for whatever suggestions you can give us. I’m happy to hear that you enjoyed Hiroshima. In Kyushu, there are many places to see. I have 7 days sample itinerary. I’m not familiar with local tour. So I cannot recommend anything. But you can google it to find it. 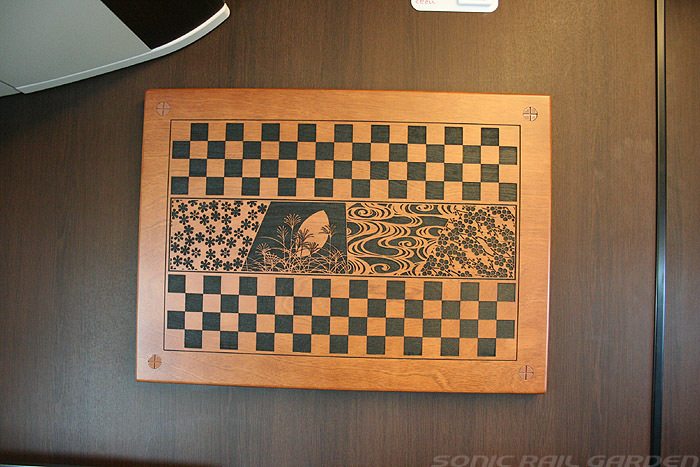 Thank you for the information on Kyushu. Another area that I am thinking of is Hokkaido. Can you give me a sample itinerary of a Hokkaido visit? Is it possible to cover this island in 7 to 10 days? Also, is it better to visit Kyushu or Hokkaido in the month of May? Thank you for your suggestions. You can visit either island in May. You may able to see cherry blossom in Hokkaido in early May. Thank you for the information. 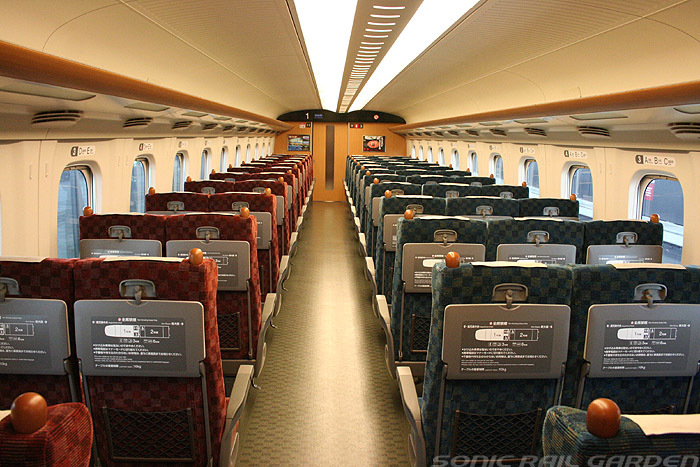 If we decide to spend 7 days in Hokkaido and then return to Tokyo for couple days, what kind of train should we get for the Tokyo area? I have other questions for you. After sightseeing in Kyushu, I would like to go to Mr. Fuji, Tokyo (2 days), and Matsumoto to see the snow monkeys. How long do you think it will take for this? And what would be the itinerary? Thank you for your help. You can visit Fuji and Nagano (not Matsumoto) from Tokyo. 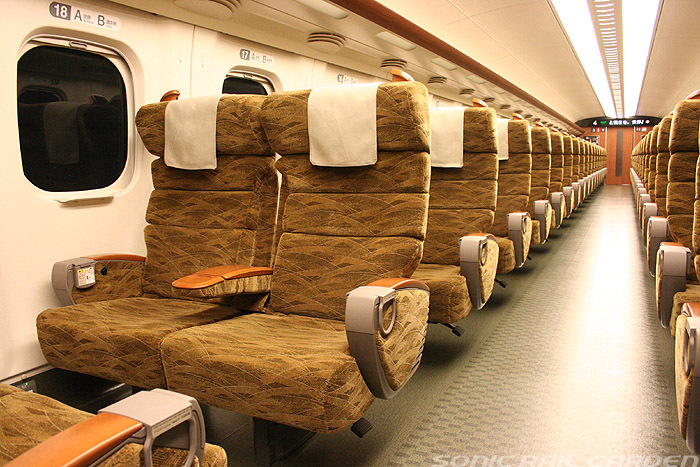 It takes 5 to 6 hours from Hakata (Fukuoka) to Tokyo by Shinkansen. About Snow Monkey, you can visit from Nagano. 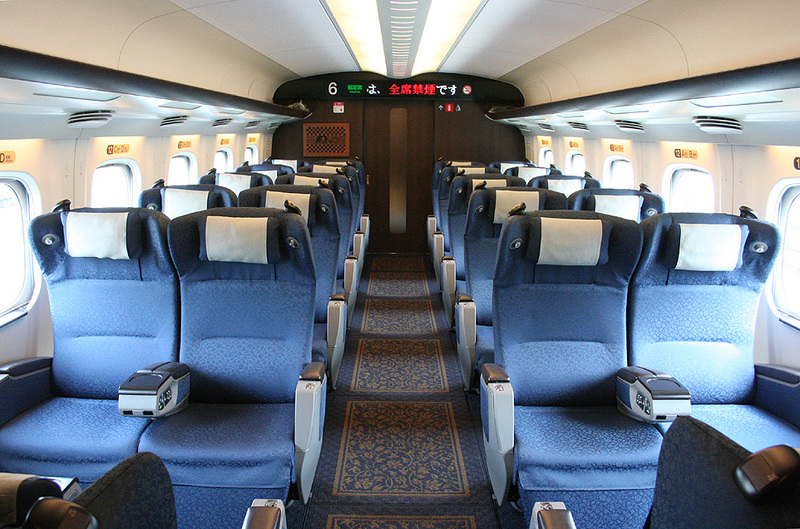 Nagano is 1.5 hours away from Tokyo by Hokuriku Shinkansen. A group of us are planning to visit Hokkaido in July 2019. We will probably be limited to approx. 12 days there. Do you have any recommendations for us to see during this short period. In your opinion, what would be the highlights that we should cover during this time? Thank you for whatever information you can provide. If you spend 12 days in Hokkaido, you can visit whole part of Hokkaido very easily. You can remove Wakkanai but you should visit other places. Even if you spend one day each at most part of Hokkaido, 12 days is enough. I want to travel from Osaka to Gifu-Hajima on July 26 and return 3 days later. how do I do this? 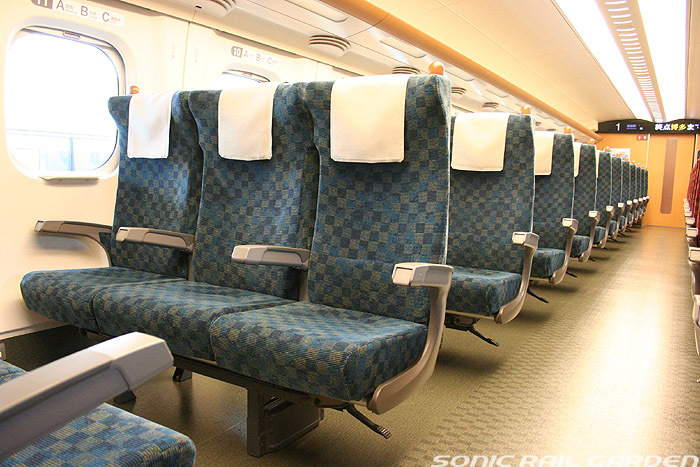 Simply go to the station and purchase Shinkansen ticket for Osaka to Gifu-Hajima. 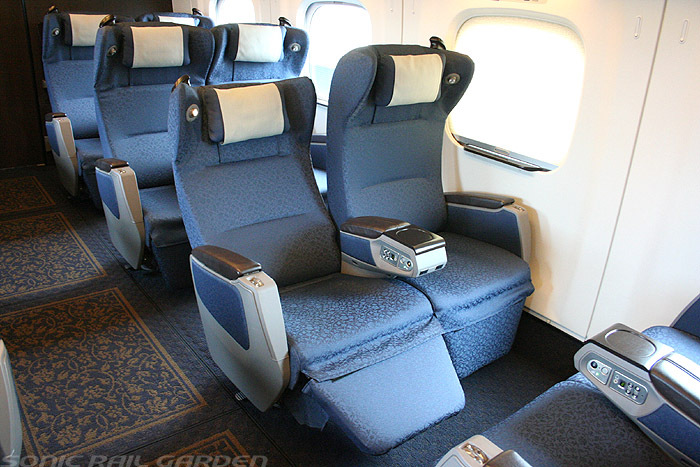 Reserved ticket is on sale one month prior to departure date. So it will be June 26. 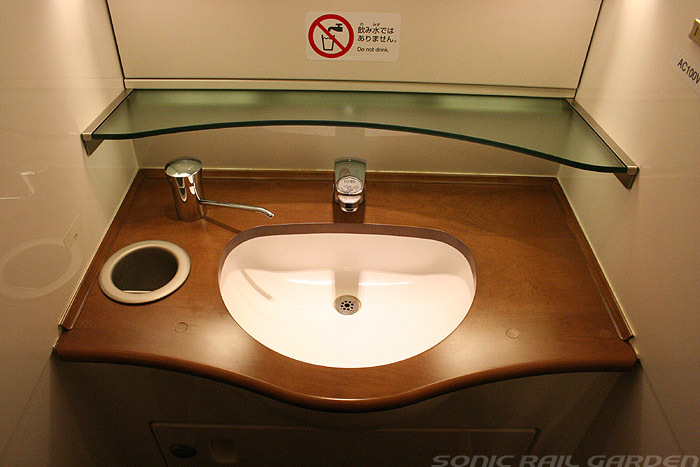 But lots of trains run on Shinkansen. So no rush. 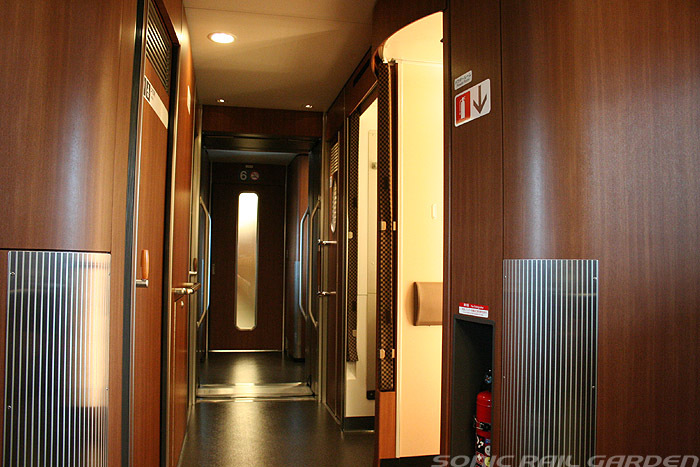 While this train is nice the main problem with green class is that there is only half a coach worth of it, so it can soon fill up. 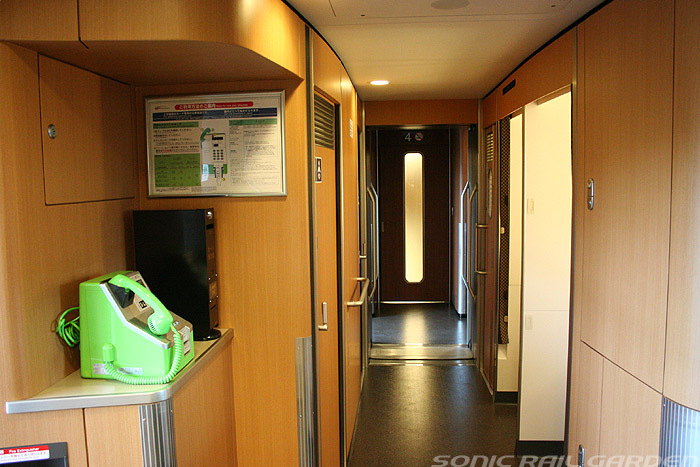 So if it’s busy you are likely to have someone sitting next to you unlike on Hikari trains where there are three coaches of green class and so much more space for everyone. 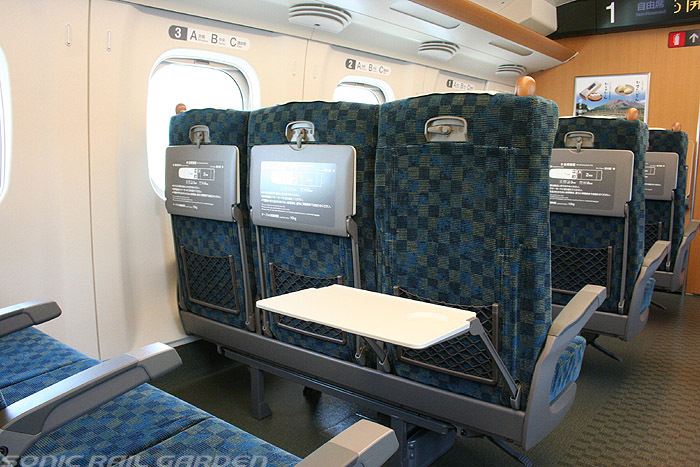 For those on a japan rail pass the Hikari isn’t as popular as Nozomi so I found it very quiet. 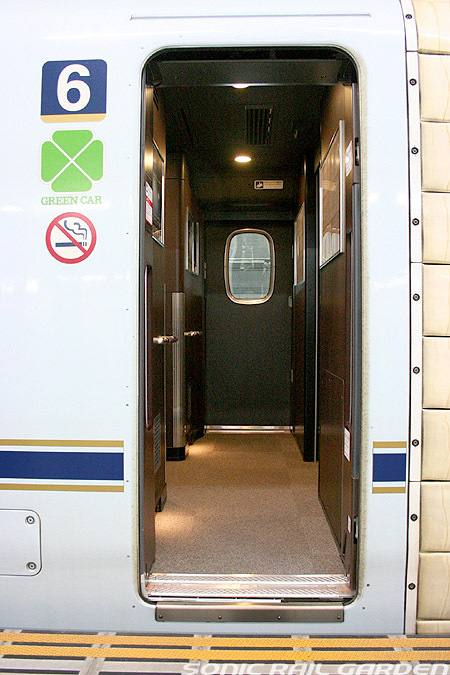 Also due to the location of the green class coach and other amenities (toilets/smoking room/drinks machine) there is a continual stream of people walking through the green class coach. They would have been better to put it at the very end of the train. 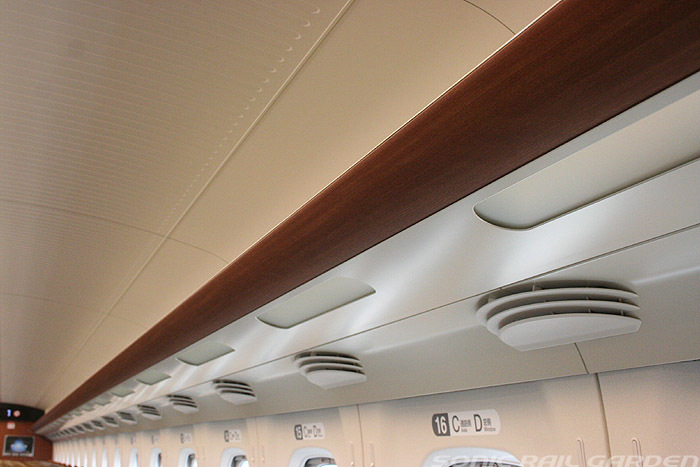 Personally, I like the interior, the comfort of N700-7000/8000 over E5’s Granclass, the dark timber interior makes you feel you are in a mansion! 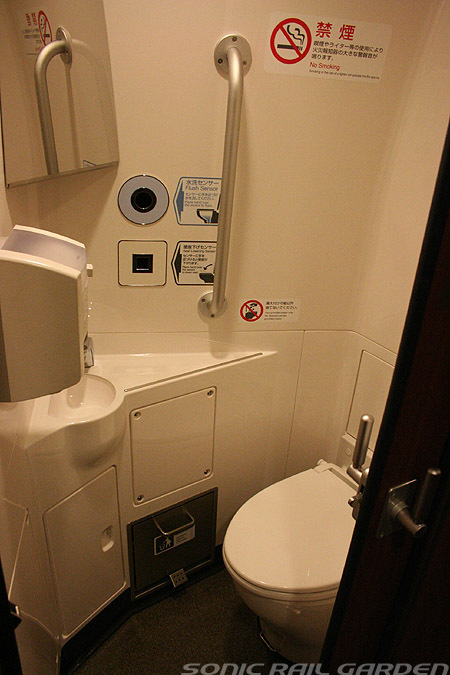 JR Kyushu staff are the best! 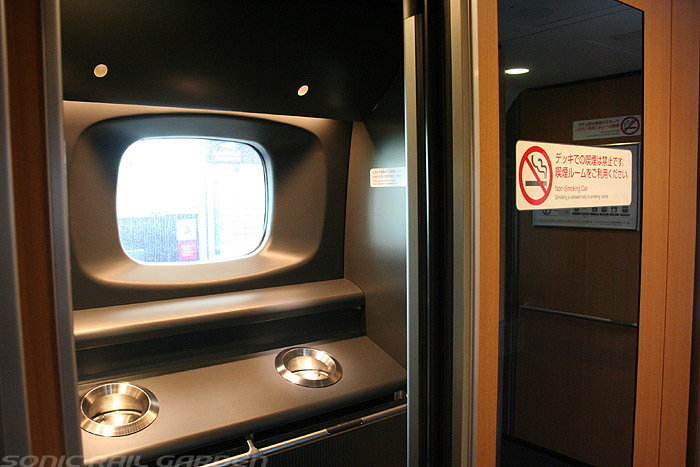 I personally like JR Kyushu staff over all other JR companies!! And because of this, Sakura/Izumo are very popular, DO make reservation early! buy your ticket at least 24 hours ahead. I agree with you. 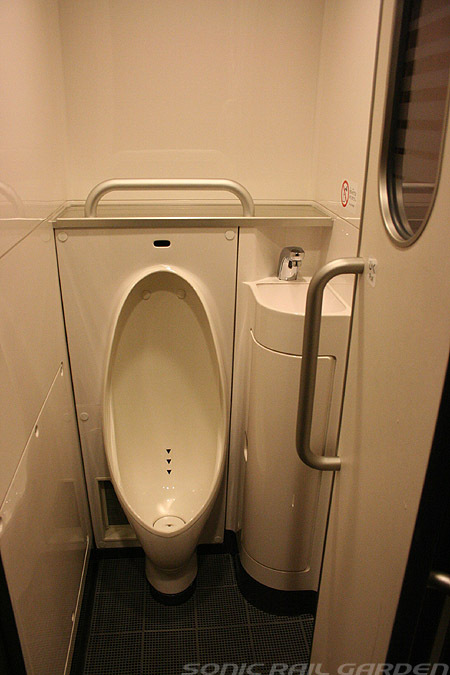 JR Kyushu staff is the best. 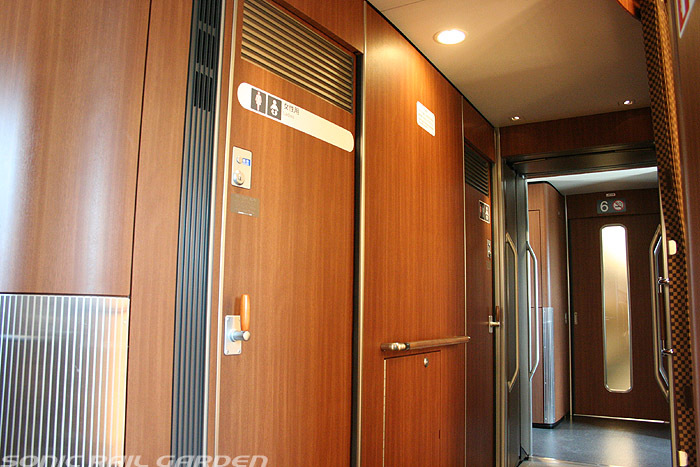 When JR Hokkaido hired the attendants on Green car (a.k.a. Twincle lady), they invited several JR Kyushu staff as instructor. So other JR companies know JR Kyushu has the best staff. 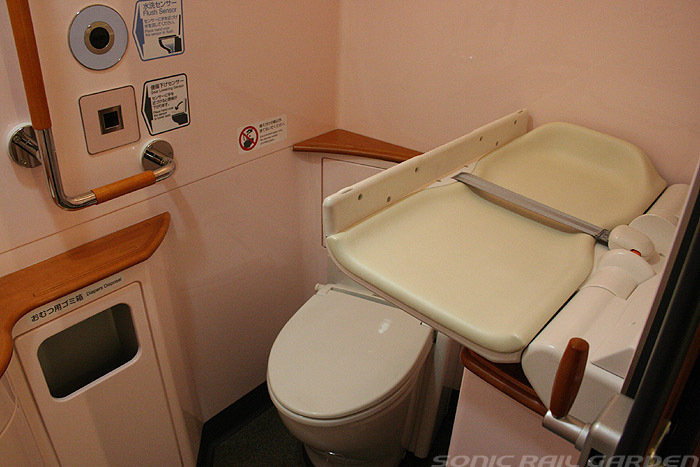 Now as you know, JR Hokkaido has a great service too. I would like to say thank you for everything you’ve given to my website this year. Wish you a happy holidays! 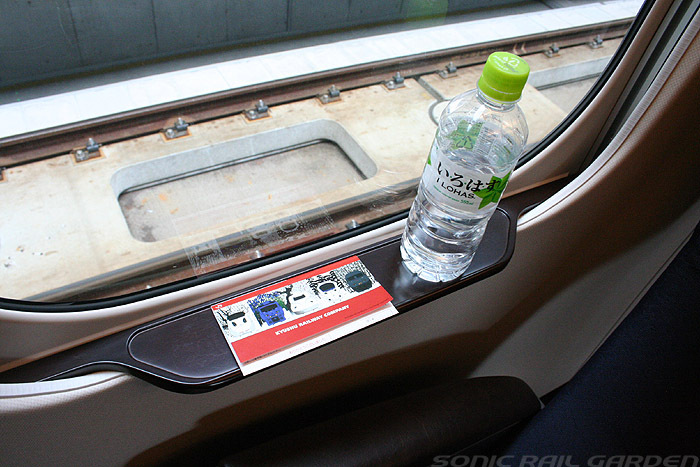 Next Next post: How much can we use Japan Rail Pass in downtown Tokyo?